Brands aren’t built by businesses in order to create something that looks ‘pretty’. Businesses invest in brand building to grow their corporate value. Individuals do similar to grow and monetise their personal value. They all want to know the straightest path to accelerate their brand “asset” and add value to it. However, businesses and individuals can often move too quickly in the wrong direction. Specifically, we see this in the web space. Imagine if Facebook had focused on an advertising revenue model soon after its creation instead of focusing on growing its database to 1.5 billion plus of monthly users ? It wouldn’t have the multi-billion dollar valuation it has today. At Image Group International , we help you find a balance. How do you accelerate and monetise your personal or corporate brand image without rushing through the process and thereby under leveraging it? Low Self Confidence is hurting Managers as found in the largest ever Personal Branding Survey released by Australian Institute of Management and Image Group International. As Australian business people face increased work pressures because of the softening economy, a survey has found many managers and leaders lack confidence in their personal brand. The survey by the Australian Institute of Management VT and Image Group International found that 38 percent of Australian business people rated their personal brand as average or worse than average. Just five percent of survey participants said their personal brand was excellent. 93% of those surveyed said personal branding skills were necessary to be an effective manager. Further, 90% of participants said improving their personal branding skills would be important for their career advancement. Of the 1,023 business people involved in the ‘Personal Branding’ survey, those most likely to have a negative view about their personal brand were aspiring managers or team members. Fifty eight percent of this group of survey participants described their personal brand as average or below average. CEOs did not fare well in the survey findings. Almost one third (32%) of survey participants rated their CEO’s personal branding skills as average or worse than average. Team members or aspiring managers were the ones most likely to be critical of their CEO with 38 percent of them labelling their boss’ personal branding skills as average or below. The Australian Institute of Management is the nation’s major provider of management development, executive insights and research services. 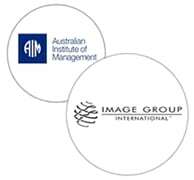 AIM is a non-profit organisation with 25,000 Professional Members and 5,000 Corporate Partners across Australia. 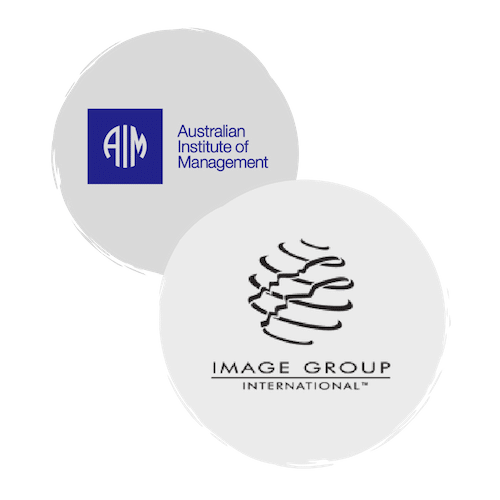 Image Group International (IGI) is Australia’s leading personal brand image advisory and coaching organisation that supports individuals and organisations to grow and monetise their personal and corporate brand leadership. The Business world revolves around team work. Strong bonds within teams can help produce success in the marketplace. We specialise in group based coaching for business teams followed up by one-on-one coaching if required. Your business’s image governs the public’s perception of you as a corporation and can determine in large part the success of your business. Present a positive, professional and congruent image to the public and your business is on the road to success. We ensure that the brand image your business presents reflects your corporate identity and your business philosophy. We can guide and position your personnel – your greatest assets – for positive interaction with your clients, media and stakeholders. 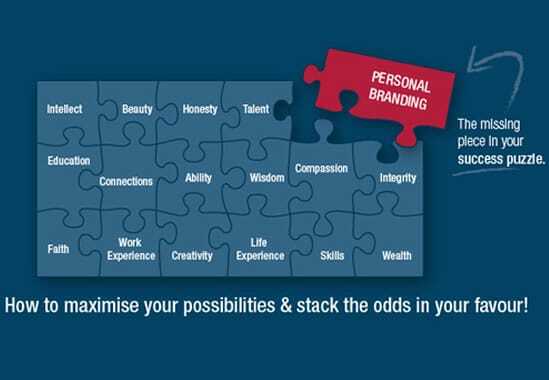 We help individuals in business develop their professional brand image to help them advance their career. Our executive coaching, based on the Authentic Image Management™ (AIM™) model can help you determine the path you want to take as we work together to establish a personal brand for your business and career that will help you follow your new path and achieve the success you want. Changing your personal and business brand image can change your life. 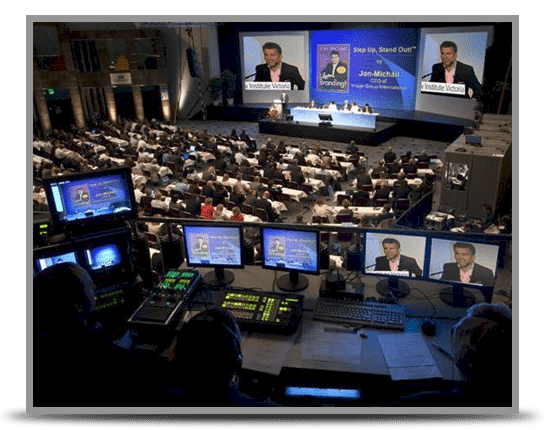 Image Group International offer one-on-one coaching and consulting to individuals and businesses seeking to maximise and monetise their personal and business brand image. Our one-on-one coaching and consulting can be delivered face-to-face or via Skype for immediate availability anywhere in the world. Our one-on-one sessions are most popular because of their focus and guaranteed results. Our clients are all assured of our strictest confidence. To learn more about any of our services offered, contact us now. Brands aren’t built by businesses in order to create something that looks “pretty”. Businesses invest in brand building to grow their corporate value. Individuals do similar to grow and monetise their personal value. They all want to know the straightest path to accelerate their brand “asset” and add value to it.